KARACHI: Stocks kicked off the new fiscal year with a 0.42% retreat with the KSE-100 falling near the 41,700 level amid low volume and absence of any major buying interest. A positive start to the day, mainly on the back of a positive response to the tax amnesty scheme, was short-lived as rumours made the rounds that a major cement player had decreased prices. Negativity crept in with the benchmark-100 losing all gains and failing to stage a recovery. At close, the benchmark KSE 100-share Index recorded a decrease of 176.85 points or 0.42% to settle at 41,734.05. 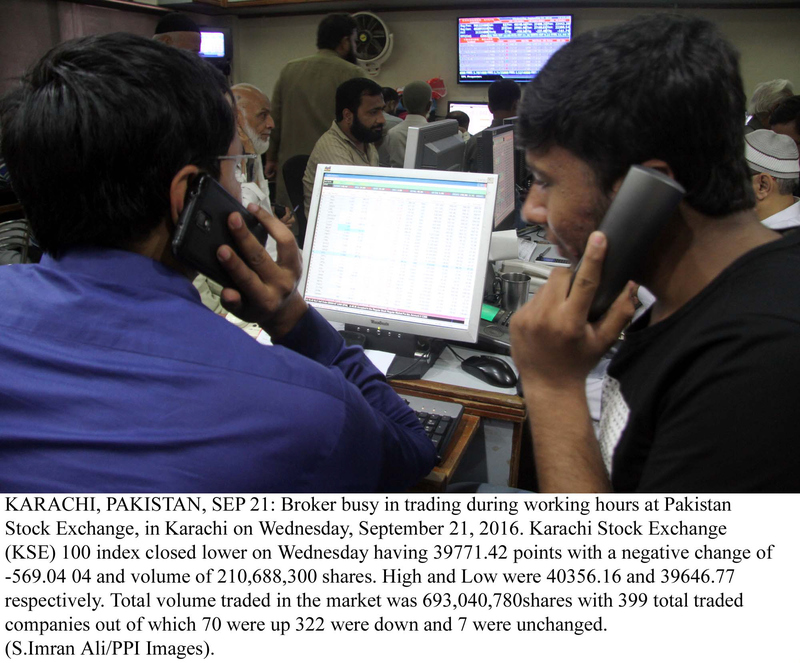 Elixir Securities’ Muhammad Arbash said Pakistan equities closed negative after witnessing extremely dull volumes. “The benchmark index traded in a positive zone in the early hour but later witnessed a decline as select bluechips were dragged down on selling pressure from institutions amid absence of major bids on screen,” said Arbash. 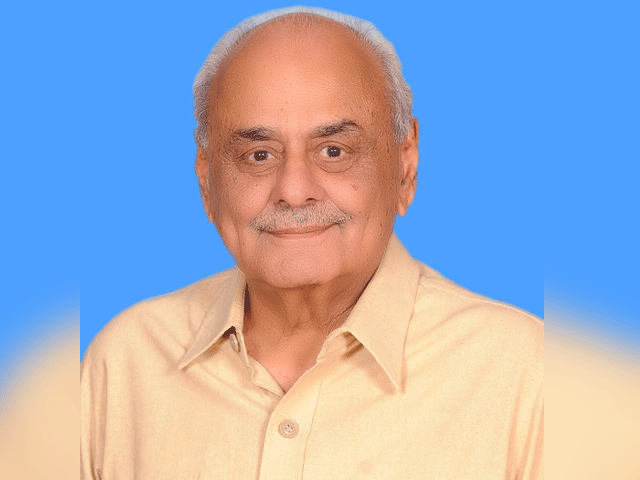 “Major dent came from cements where rumours did the rounds of Lucky Cement reducing retail prices by PKR 20 per bag to curb competition; other stocks from the sectors including DG Khan Cement DGKC PA -1.91%, Cherat Cement CHCC PA -5% and Kohat Cement KOHC PA -2.86% also closed in the red. Overall, trading volumes decreased to 85 million shares compared with Friday’s tally of 166 million. The value of shares traded during the day was Rs3.5 billion. Shares of 341 companies were traded. At the end of the day, 139 stocks closed higher, 186 declined while 16 remained unchanged. Pak Elektron was the volume leader with 8.8 million shares, gaining Rs1.24 to close at Rs36.7. It was followed by Siddiqsons(R) with 6.2 million shares, losing Rs0.06 to close at Rs1.24 and Unity Foods Ltd with 4.5 million shares, gaining Rs1.46 to close at Rs30.74. Foreign institutional investors were net sellers of Rs79.6 million worth of shares during the trading session, according to data compiled by the National Clearing Company of Pakistan.